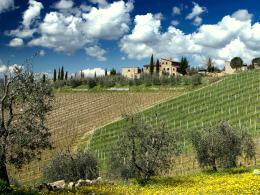 Tuscany luxury accommodations Luxury location in San Casciano dei Bagni! A country farmhouse totally restored, ideal for spending a romantic vacation in contact with nature. For your Valentine’s day choose the best! Tuscany trips Arianna & Friends proposes special holiday packages for spending a vaction in Tuscany. For your Valentine’s day choose the land of the sweet hills! 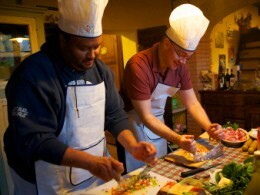 Cooking school in the rural Tuscany: the first cooking school FOR GROUPS in the region of Pisa and Volterra.